When it comes to face powder foundation I stick to just one brand if it works on me. Usual qualifications for an 'it' foundation for me is that it should: withstand Manila's humid weather, melts to a glowing finish, won't cake and with SPF protection. 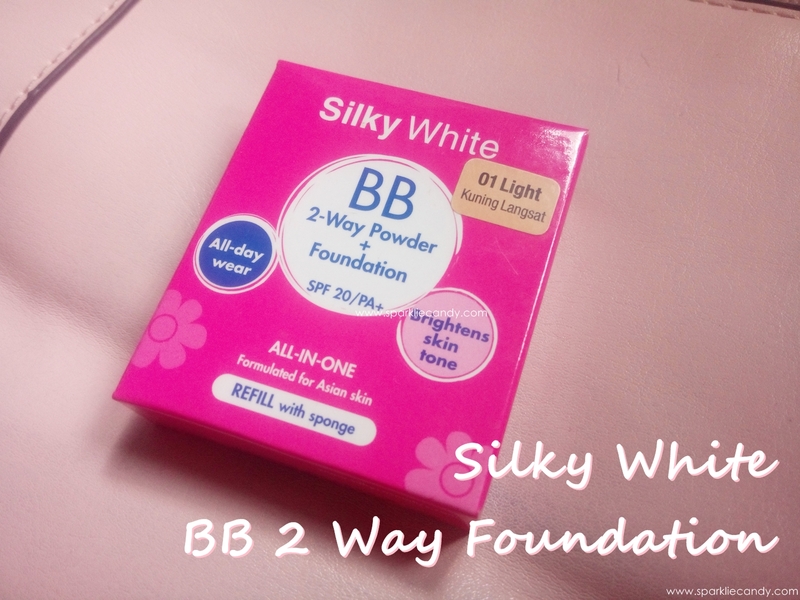 So with that being said, my favorite right now is Silkywhite BB 2-way foundation. Your ALL-IN-ONE solutions for smooth, perfect skin. 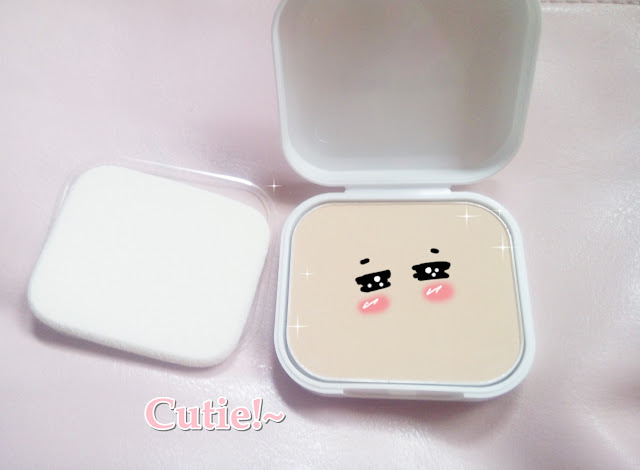 This BB powder + foundation is enriched with Vitamin C and natural whitening extract for fairer skin. It contains kernel butter to nourish and moisturize the skin; plus Silica will absorb excess sebum to provide a matte finish. The powder is suitable for all skin types and you can opt for either a medium or full coverage with its dry or wet method or application. Asian skin tones have more of yellow or golden undertones rather than pink so its good to buy foundations made for asian skin. Silkygirl is an asian brand and they have about 4 shades available. I chose the lightest shade - 01 because I am acidic which means most of the makeup I use tend to oxidize and leave my face a shade darker than my actual color. The foundation is not powdery, and lives up to its name because its indeed silky to touch. 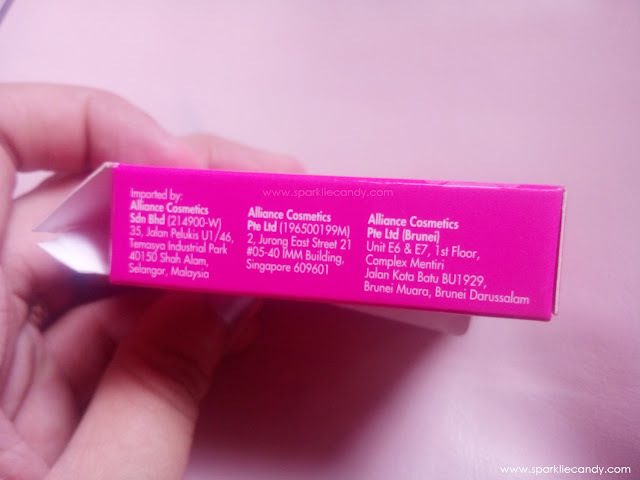 It has no scent or whatsoever and its glides smoothly on the skin. On my face.. I actually over applied teehee but I think it evened out my skin tone well and brightens up my complexion. Silkywhite foundation is yellow based and it blends to the skin after a few minutes. The finish is matte but not flat on reality. It gives me medium to full coverage. It hides pores and it doesn't highlight dry patches. For redness and dark spots, I still use a concealer. Just for testing purposes I've also tried using a wet sponge to apply the foundation on bare face. It looks nice and the finish is more even compared to using it dry. It doesn't cake at all, granted that you use a non-sticky base of course. I apply it using the sponge included in the refill and its not cheap at all. The sponge is soft and it doesn't tear apart easily like the ones sold in other refill foundie I know. You can also use brush but the coverage will be sheer. I usually apply it dry - on top of my bb cream. 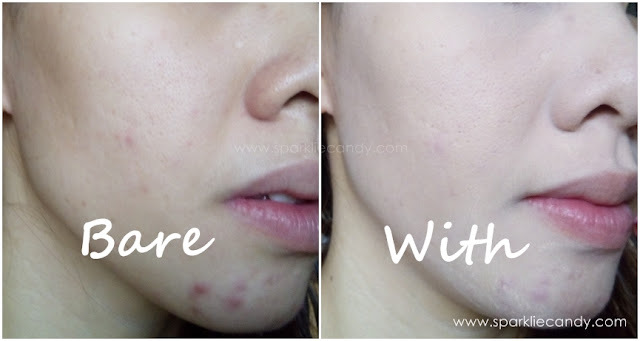 I find that applying powder foundation over liquid bb or foundation gives a better flawless result. P169 for the refill. Last sales, they offered it for a very special price of only P90! Yes I've already finished 4 of this already! Pyong!~ The Silkywhite bb 2-way foundation is a big thumbs up! I am nearly finish with my powder again and I am surely buying another one.